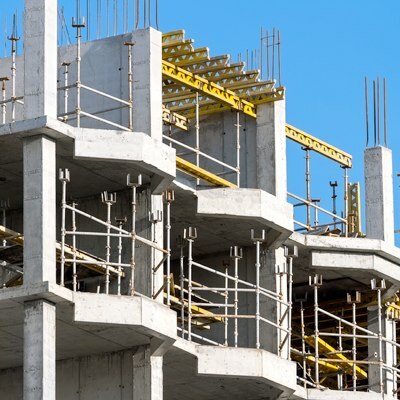 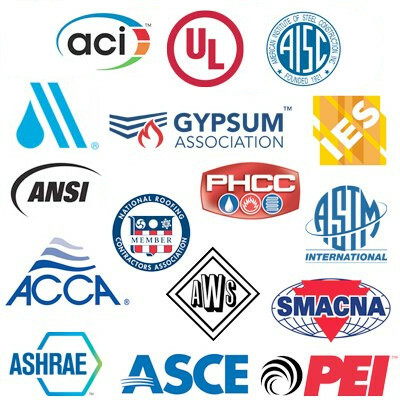 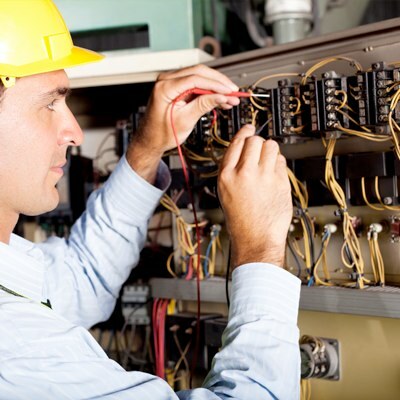 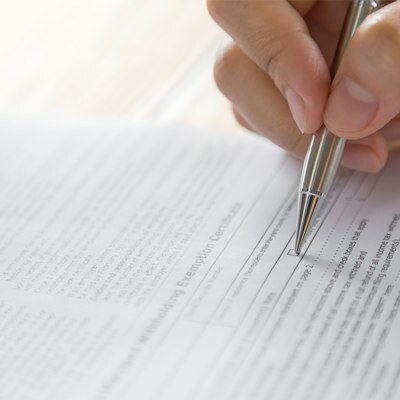 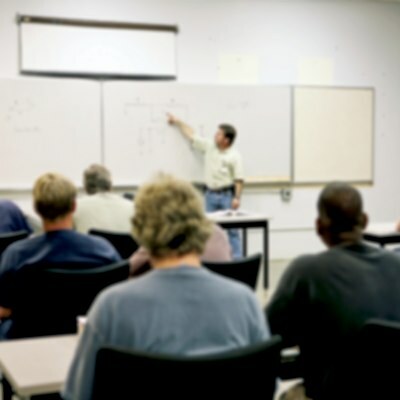 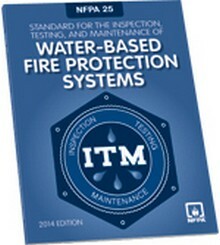 The NFPA 25: Standard for the Inspection, Testing, and Maintenance of Water-Based Fire Protection Systems offers comprehensive guidance on maintaining suppression systems for optimum performance. 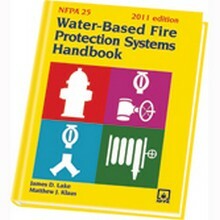 Construction Book Express carries the latest NFPA 25 code and handbook. 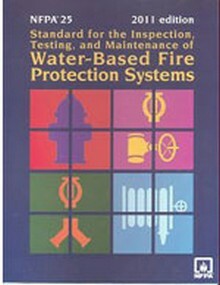 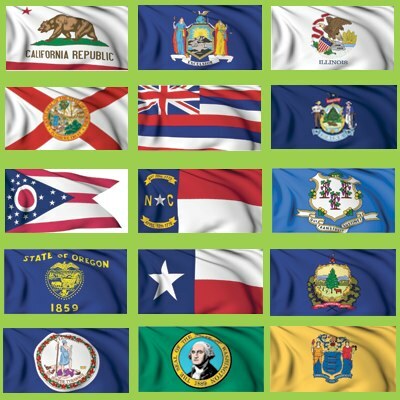 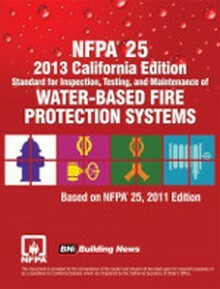 Includes the full text of the 2011 Edition of the NFPA 25, plus all California changes and additions! 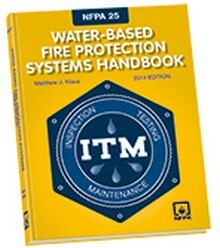 Anyone who works with sprinklers needs the 2014 NFPA 25 Handbook!